This Hot Dog Slicer Turns Lunch into a Fun Event for Kids! You may think you don’t need this item but this hot dog slicer is a great choice for households with small children running around! We all try to make our kids eat vegetables and fruits but everyone who has a kid knows that they are fond of stuff like hot dogs, hamburgers, potato chips and pizzas. The more you try to make them avoid these foods, the more they seem to like them. This item actually cuts hot dogs without any sharp blades. It’s all made from plastic so it’s very safe for your little ones and they can even cut their hot dogs into slices themselves. If you want to get your kids in the kitchen and make them part of the cooking process, then this hot dog slicer is the perfect item. 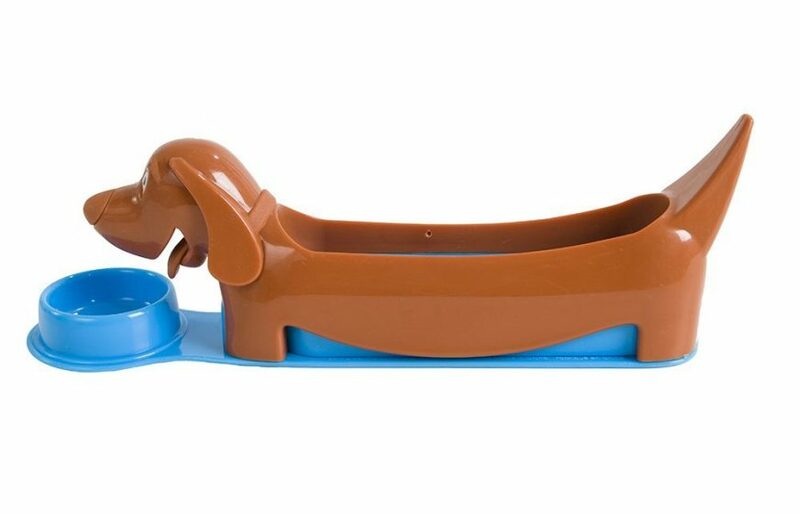 It has a funky dog shape, which will fit most standard hot dogs and sausages. With this item, you or your kids can create bite-size pieces so quickly. You can also use it for your sauces or relishes. If you don’t want to use it in the kitchen, it also makes a great toy for your little ones to play around or as an accessory for their room, as it is extremely safe. 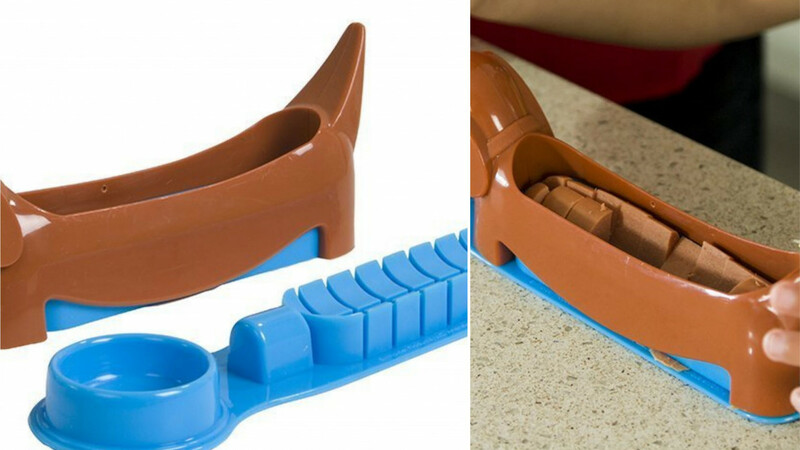 This hot dog slicer will make cooking and eating a fun and creative experience for you and your kids. The good news is it is entirely dishwasher safe.